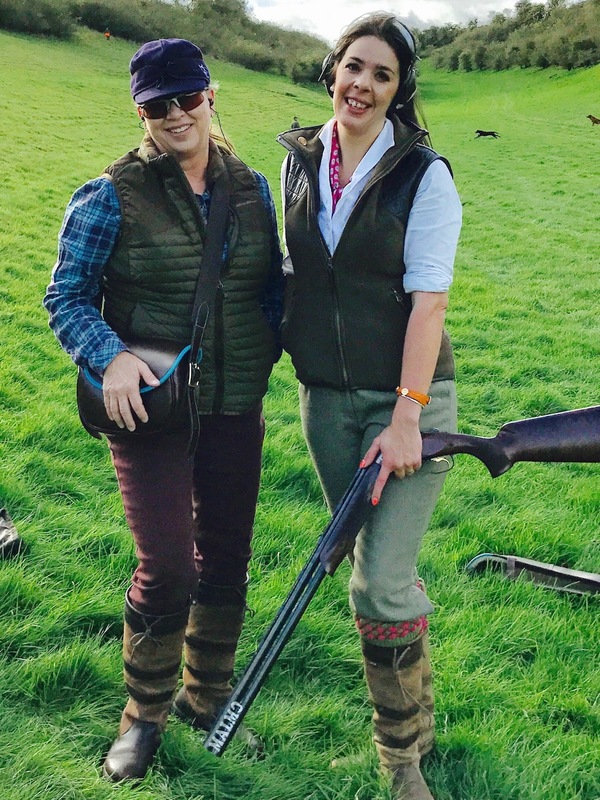 On this week’s show, Barbara Baird talked to founder of The Shotgun & Chelsea Bun Club, Victoria Knowles-Lacks, after spending several days together in England, shooting. The women talked about Victoria’s fantastic organization that introduces women to clay and game shooting in the UK, and about her plans for the future – which include more service to the thousands of women who are now participating in the shooting sports. 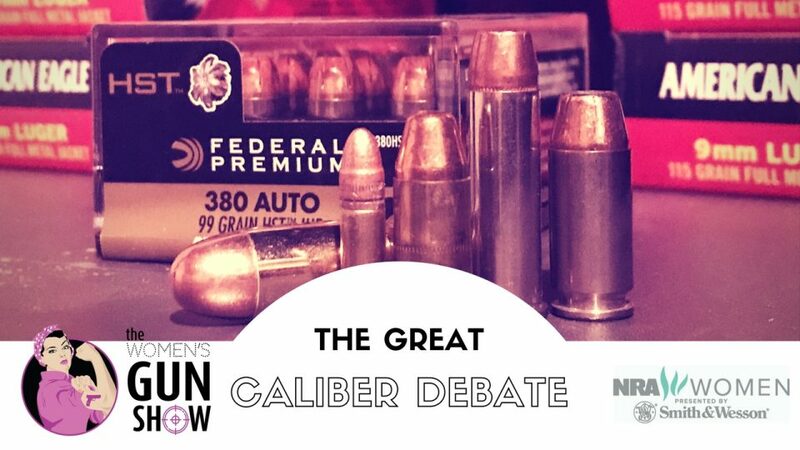 Co-host Carrie Lightfoot joins Barbara to discuss cool products that you might want to use, and we’ll hear from competition shooter Julie Golob with her Tip Time tip on ammo caliber for CCW. Barb is back from a 2-week UK trip, where she attended The Shotgun & Chelsea Bun Club conference in Worcester and went on to driven shooting and some hunting in Yorkshire afterward with Victoria. 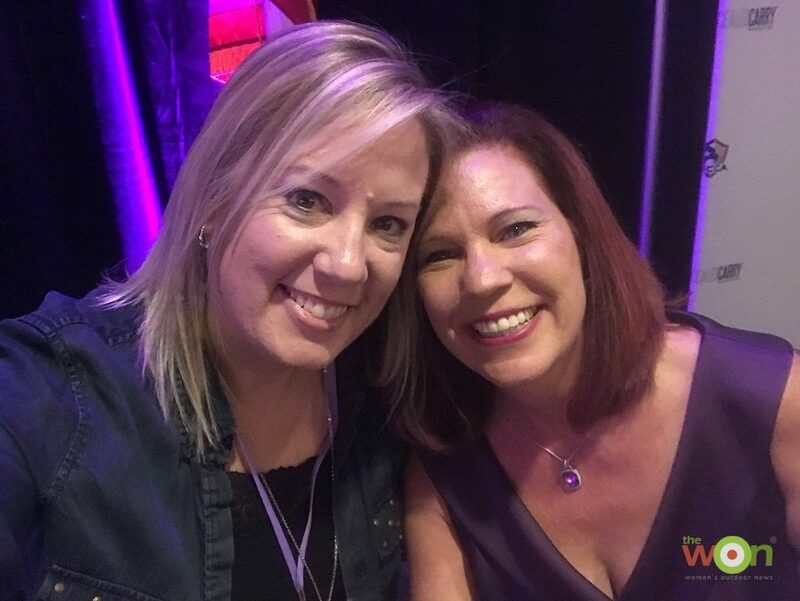 Carrie has been in recovery mode since The Well Armed Woman’s chapter leader conference in Provo, Utah, last week (Listen to show #72). Barb talked to the founder of The Shotgun & Chelsea Bun Club, Victoria Knowles-Lacks about the club, the future and the shooting sports movement in the UK. Get on the VIP waiting list for The Ladies Shooting Club. Tip Time with Julie Golob: Sponsored by NRA Women, Tip Time covers relevant shooting tips from one of the world’s finest competition shooters, Julie Golob. 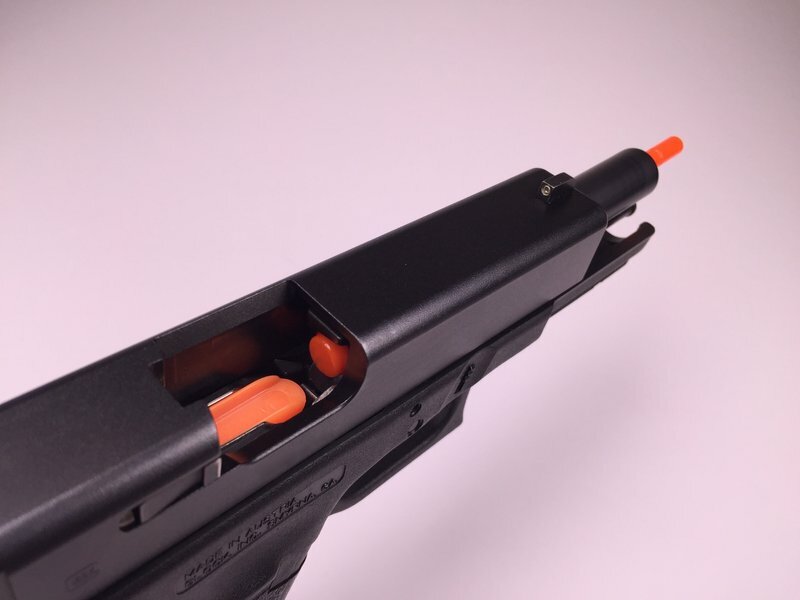 This week, Julie points out the importance of choosing and using a caliber for CCW. 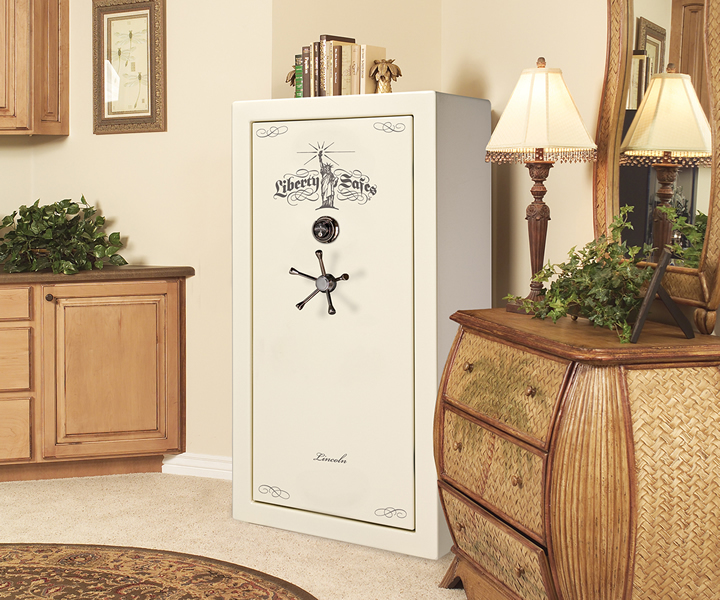 Don’t forget to register for the Liberty Lincoln safe raffle. Entry is $10. Good through midnight, Oct. 15. 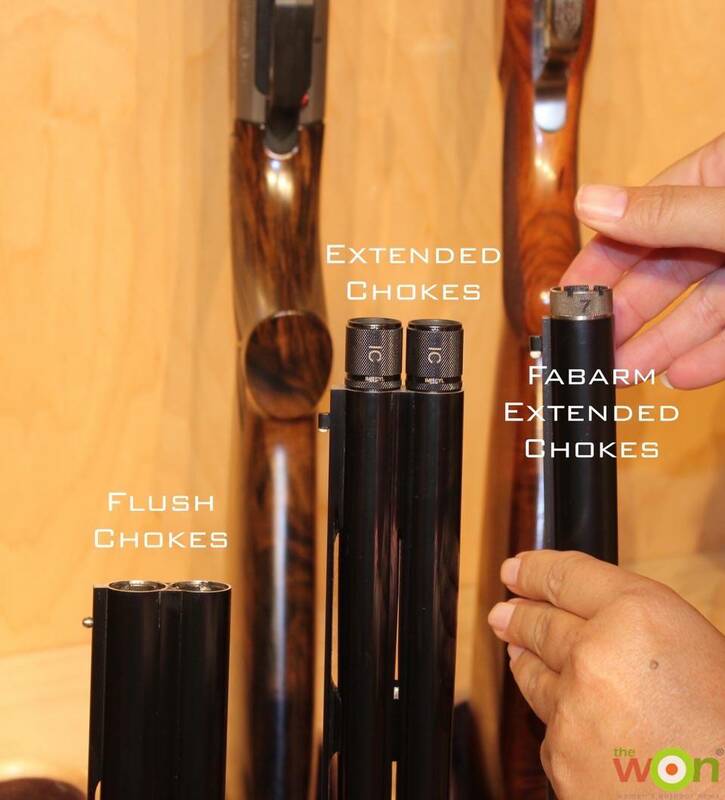 Syren’s Lynne Green explains the difference among chokes and why beads matter on shotguns in this post at The WON. 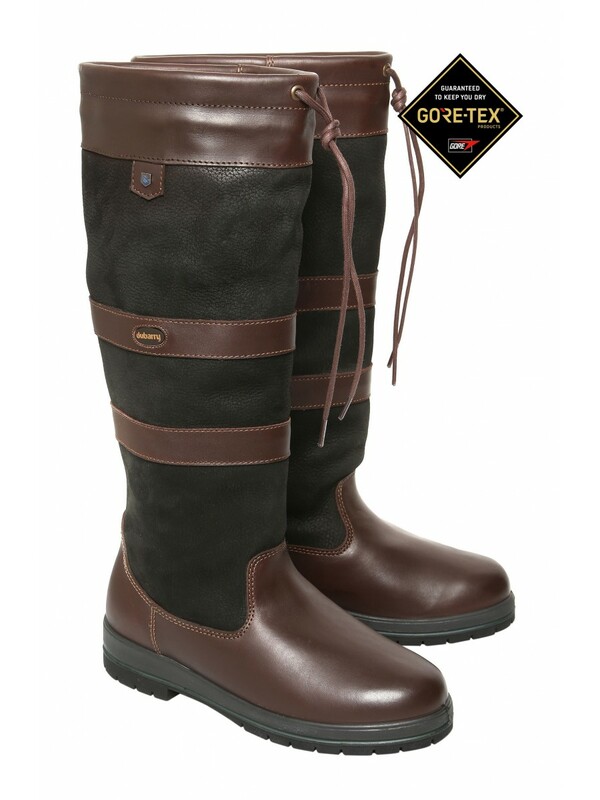 Check out our social media platforms at Facebook and Pinterest. Download, listen and subscribe to The Women’s Gun Show on iTunes, Stitcher, Spreaker and iHeart Radio. The Women’s Gun Show is proud to be a part of The Gun Podcast Network.